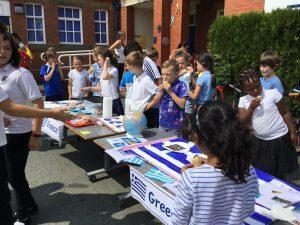 A huge thank you to everyone who contributed towards our fantastic International Festival this year. 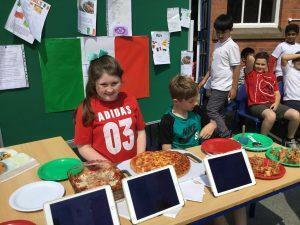 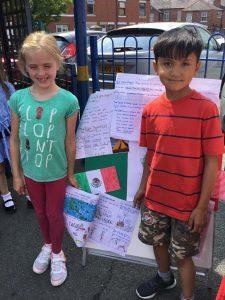 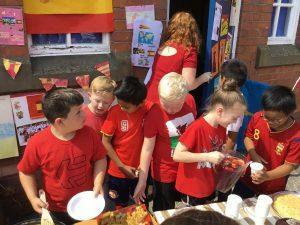 Our children learnt so much about the different cultures, traditions and geography of their chosen countries and of course the amazing food on Friday was an added bonus! 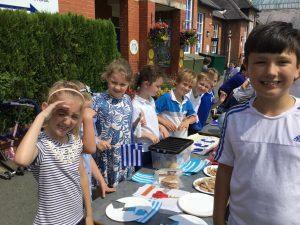 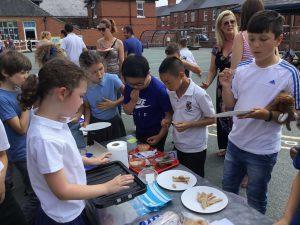 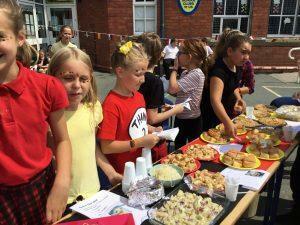 Thank you children and parents for bringing in food and amazing dishes – it was very much appreciated! 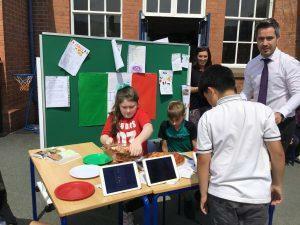 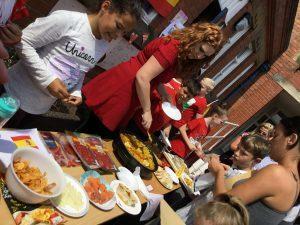 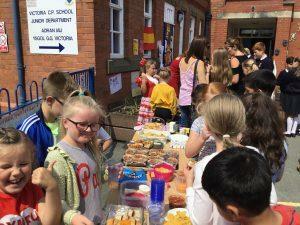 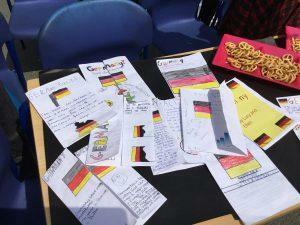 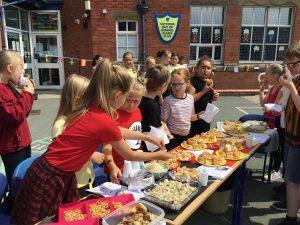 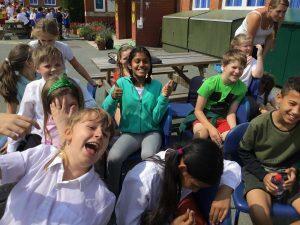 We were especially impressed with year 4’s Spanish deli and the German and Italian delicacies from Year 5!